Car tuning reveals a passion and love that a person dedicates to auto. It is important to have a special auto for many auto owners and tuning is one of the ways to make your car special. And if you want to have a successful e-commerce website you need a bright template. Autotun has clean, yet very attractive design developed to create an atmosphere of trust and present your products and services in the best possible way. It will suit both well auto-related businesses and moto-related businesses. 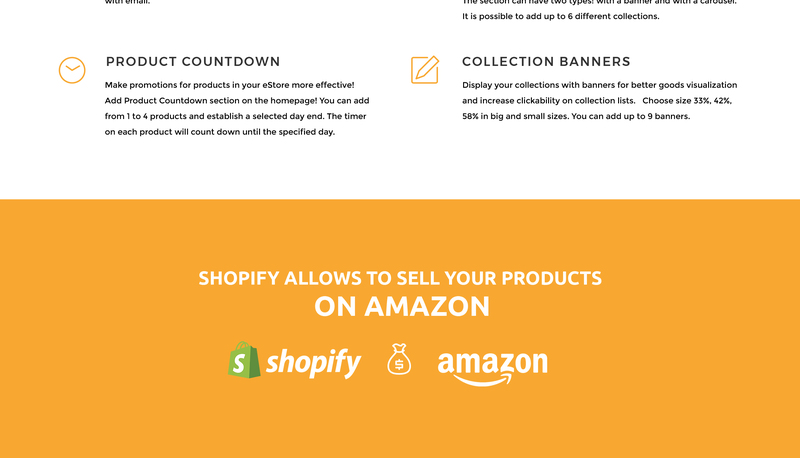 It includes full Shopify e-commerce pack that provides your website with cart, wishlist and currency options. You can fill with content many pre-built pages and use eye-catchy visual effects to attract more customers. Moreover, you can use a blog and social options to advertise yourself. Autotun has a fully editable design that allows you to change structure and design in any way you want.